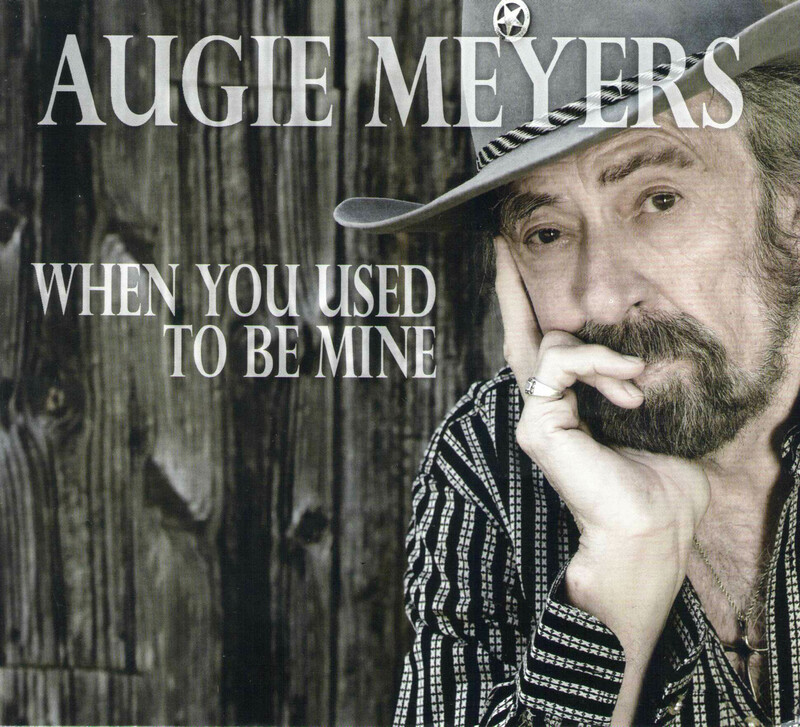 There is only one Augie Meyers. Often imitated, never duplicated, his keyboard sound is his own and instantly recognizable from his years with the Sir Douglas Quintet, Texas Tornadoes, Bob Dylan, Tom Waits and a host of others. Genre-wise, he plays Texas music. Is that rock, blues, psychedelic, tex-mex, polka or country depends on the occasion. This CD is a country record with some Augie originals and some covers of songs by the Masters (Chuck Berry, Hank Williams, Lee Hazelwood). They broke the mold with Augie Meyers, a unique musician in every sense of the word.